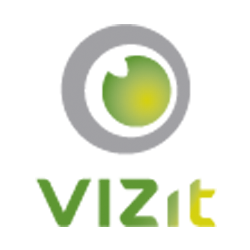 Vizit supports many formats, among them PDF. However, in order to preserve as much data as possible, Vizit will only manipulate (split, merge, rotate, rearrange, etc.) PDFs that only contain image data. Without this restriction in place, PDFs that contain data, e.g. searchable PDFs, would lose information. In order to determine if a PDFs is supported for all operations available in Vizit Pro, download the Image Only PDF Tester. Once downloaded, unzip the file to a folder and run the DDIsImageOnly.exe file. A form will display (shown below) that allows you to drop onto it one or more PDFs, which are then processed in a similar manner to our product.